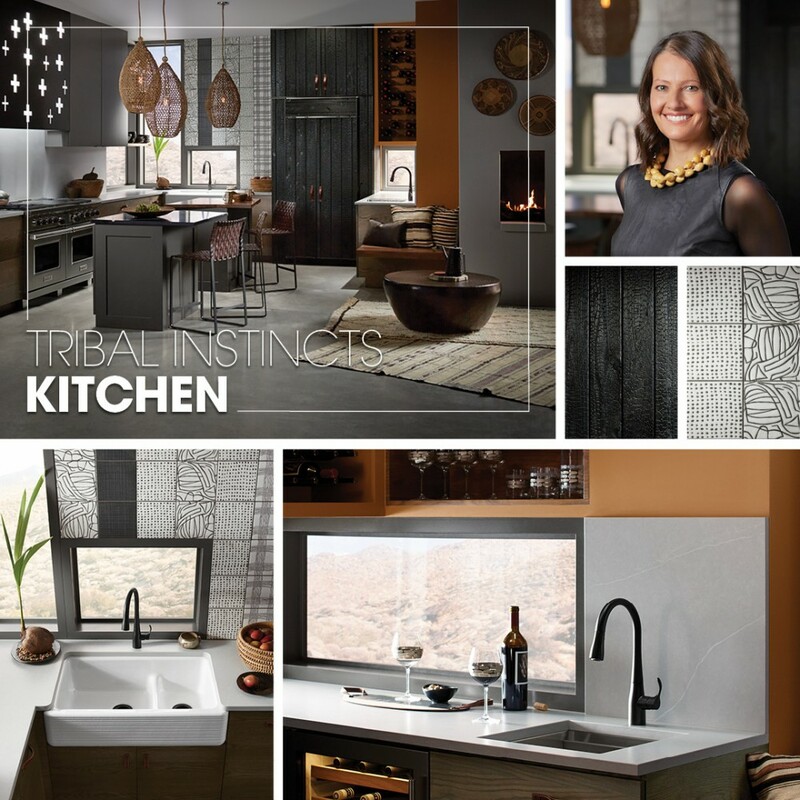 Explore a kitchen where tribal motifs, primitive patterns and a symbiotic connection to the natural world is woven and shaped through design. Interior Designer Steffany Hollingsworth from HVL Interiors draws on HUMANature, a perspective of design that brings us in tune with nature and highlights how we are at our best when in sync with its rhythm. Raw and organic, this kitchen weaves savvy sink and faucet pairings into a curated celebration of tribal style—all layered into its desert surroundings.